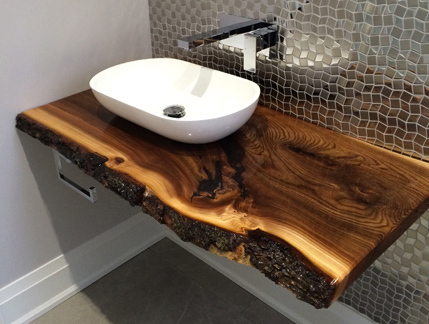 A Live Edge Vanity Top can add character and beauty to any bathroom and you don’t need to have many accessories to decorate the room with. We have beautiful slabs for you to choose from and a durable finish on these because of the usage. 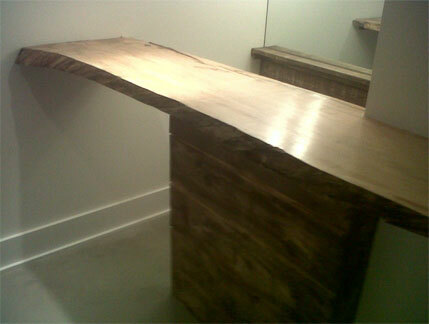 A Live Edge Bar Top can be a great gathering spot in a room. 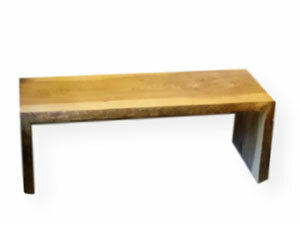 Benches can be turned into a focal point of a room by using Live Edge and having a solid contemporary base to it. It will be sturdy and sustainable and last from generation to generation. If you want to create that rustic look without much ado, then your option could be a Cube. They are both practical and beautiful. 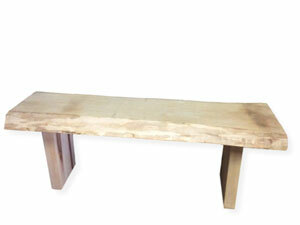 Sturdy and durable you can use them as a coffee table/end table or almost anything..!! 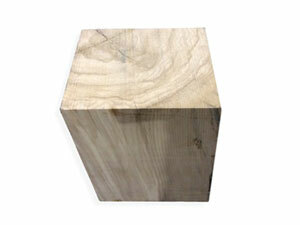 There are many cracks and grains in a Cube that will make it stand out and look amazing..!